The study of comparative higher education is a logical extension of the multi-disciplinary strengths of the Institute's graduate programs. IHE seeks to ensure that the next generation of scholars, leaders, and policymakers understand the importance of thinking internationally, and have a grasp of the social, cultural, political, and governance issues facing higher education worldwide. The Institute is a partner in the Higher Education Initiative for Southeastern Europe (HEISEE). This regional initiative, based in Rijeka, operates as an independent entity serving the countries comprising its membership and offering opportunities for networking for regional consultations, communications, conferences and meetings. The IHE is assisting with the overarching goal of enhancing postsecondary education throughout the region. A Memorandum of Understanding signed between IHE and the University of Rijeka has solidified fifteen years of collaboration between IHE and the greater Croatian higher education community. Professional development workshops and annual visits between the two institutions have enhanced the quality of scholarship for IHE and also provided assistance to Croatian universities in meeting established criteria for EU standards. The IHE Executive Ed.D. Program in Higher Education Management, based in Atlanta, has an international component that is embedded in the courses and activities. 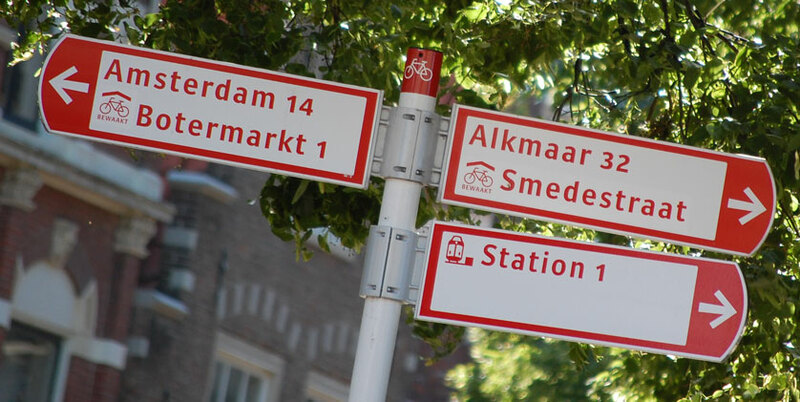 The program also includes sessions abroad each summer: one held in the Netherlands by leading scholars from CHEPS, the Center for Higher Education Policy Studies at the University of Twente; and during the second year the group travels to China, working through the Ministry of Education with valuable assistance provided by IHE alumna Haixia Xu. Over the past several years, the Institute has hosted visiting scholars from around the world — including China, South Korea, West Indies, Turkey, and Finland — and continues its training work, including in Croatia with an annual workshop on higher education management funded by the U.S. Department of State. Recently, IHE welcomed visiting faculty and international scholars from China. 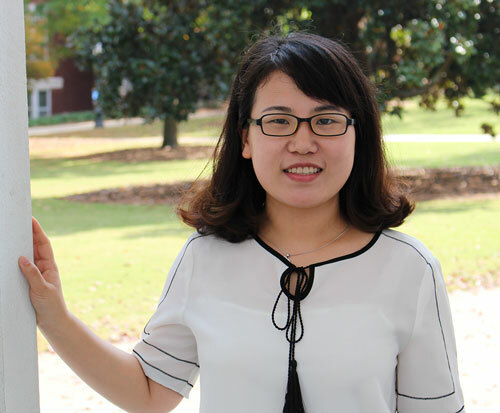 Rong Wang, a PhD student from Beijing Normal University, conducted research in the Institute of Higher Education as a research scholar in 2017-18. Wang earned her master’s degree in the College of Education in Zhejiang University, one of top 5 universities in China. She then began her PhD study in the Faculty of Education in Beijing Normal University, majoring in international and comparative education. The Faculty of Education is a national leader in advancing knowledge and learning through teaching practices, research projects and public services in education and related fields. 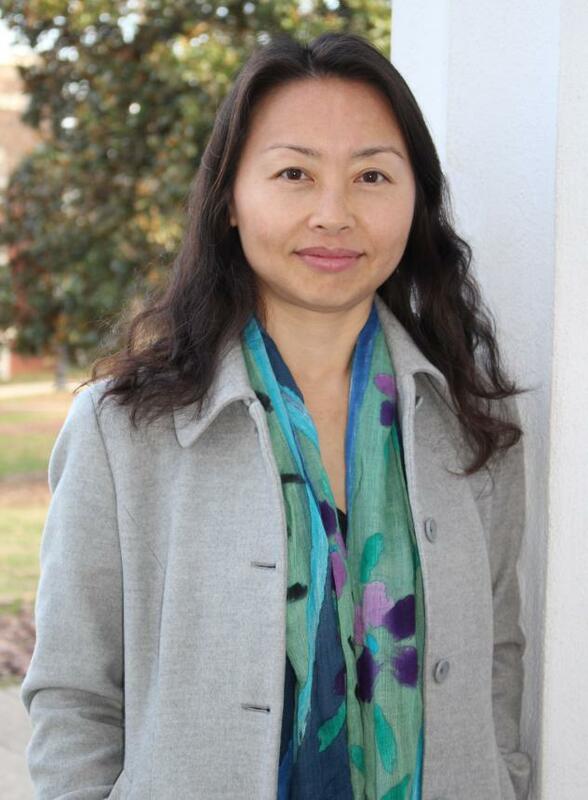 Wang’s research interests include international education organization, policies and reforms of higher education. She is now preparing for her doctoral dissertation focusing on the public service and outreach of universities in America. She also plans to do some research on the way UGA conducts research and in its service to the state. The Institute of Higher Education welcomed back alumna Haixia Xu as a visiting scholar for spring semester 2017. Xu, who earned her Ph.D. from IHE in 2009, is now a Research Fellow at the National Center for Education Development Research of the Chinese Ministry of Education. NCEDR is charged with providing consultancy to the leadership of the ministry and its various departments on macro-level education policies in China. Xu returned to IHE on a government grant. Over the spring semester 2017, she completed an assigned study on the funding for humanities and social sciences in American higher education, continued working on a study on MOOCs—of which she is principle investigator—and explored critical issues in higher education in both China and the United States. Xu has dedicated time to the study of international higher education, especially trends and strategies of higher education in major countries. She has published, presented and consulted on open and distance education in China and was invited to serve on a national panel on China’s Open University Initiative, contributing to the launch of the first six open universities in China. In the field of lifelong learning, Xu was a core member of a national project on establishing a learning society in China, and she was coordinator of Research Network 4 (National Strategies for Lifelong Learning) of the Asia-Europe Meeting (ASEM) Education and Research Hub for Lifelong Learning.